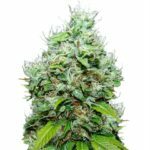 Sour Diesel Seeds are one of the most sought after breeds of Marijuana seeds currently available, along with the OG Kush, these two strains of marijuana account for a large percentage of all of the Marijuana Seeds sold currently in the West Coast of America. 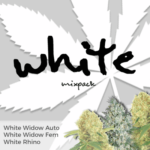 So “Heads-Up” to you guys for growing some of the best medical Marijuana currently available. Here are some of our favorite Marijuana Seed breeders of the famous Sour Diesel Seeds, some are true OG Kush, some come from Chemdawg. 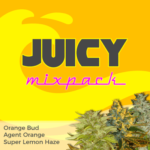 We recommend all the Marijuana Seeds below and let you choose from the list of the most respected suppliers of Regular and Feminized Marijuana Seeds. 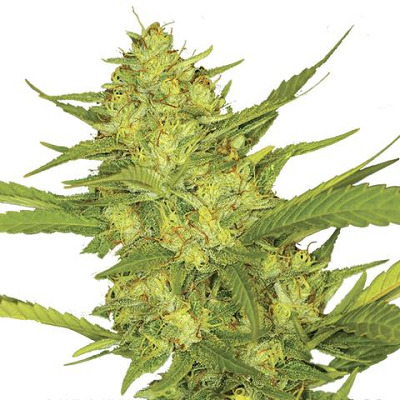 Reserva Privada Sour Diesel is a good yielding, stretchy strain that produces light green, frosty, sour flowers that have a pinkish colour when fully mature. Reserva Privada Sour Diesel is best if you let it mature for the full 10 weeks and then the full taste lingers in your mouth well after the exhale. It is recommended to pinch and bend the tops as she grows, this is because of the stretch that this Cannabis plant exhibits during flowering, this will also improve yields. TH Seeds Sour Diesel hybrid comes fresh from the base of the rockies and is the latest Mk hybrid TH Seeds Cold Creek Kush and will breath a breathe of fresh air to any grow room. Coupled with the legendary Colorado heavyweight Chem 91 this sativa dominant plant flips the script on your usual kush profile.Chem 91 is the mother to both the og kush and the world famous east coast sour diesel (ECSD) making this IBL familiar enough for true heads from the first hit but unique in its sativa undertones to keep all interested to the last hit. Reserva Privada Headband Sour Diesel has a great yield, and the high is completely medical and not too over-powering. 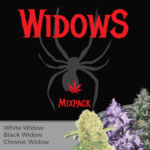 Finding a keeper mother is easy in a pack of 6 and this plant clones easily as well, rooting in 8-10 days. She grows fast in vegetive stage and spreads out wide to produce many tops and an even canopy. Producing heavy resin early and a great aroma, Reserva Privada Headband Sour Diesel has bag and head appeal. 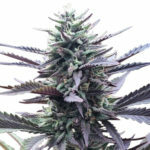 Seedism Seeds Diesel is a New York City Diesel hybrid that is a very intense strain, intense in flavor and intense in the effect. The grapefruit/lemony smell starts invading your grow room a few weeks into their growth cycle, revealing the potential of what’s to come. This beautiful aroma will only intensify when their flowers start appearing, filling your house with unbelievable soothing smells. Reeferman Sour Diesel variety, which in his words, is a future contender to all strains in the diesel family. To create the Reeferman Seeds Sour Diesel, Reef selected a RezDog Super Silver Sour Diesel male to pollinate the original East coast clone before backcrossing.The result is a slightly more sativa Sour Diesel variety that finishes with good yields, an up high and that Sour Diesel undertone that everyone loves. Cali Connection DeadHead OG is the famed Original 91 chemdawg AKA the skunk VA cut. as it was the only verified cut chem gave out. his online screen name is Skunk VA. hence the reference..The legend of legends. the creator of so many legendary strain like OG Kush, Sour Diesel and so forth. This cut was crossed to my SFV OGK F4 male. think Lemon Funk skunk. 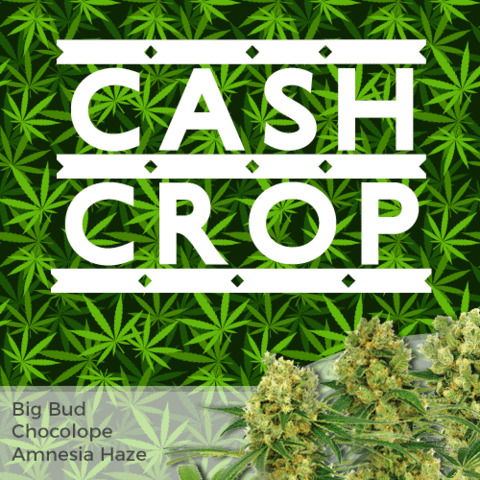 GreenHouse Seeds Chemdog Sour Diesel genetics are OG Kush and Sour Diesel. The effect of GreenHouse Seeds Chemdog is narcotic with strong alterations of perception. Flowering time for these cannabis seeds indoors is 9 weeks and harvest time outdoor is towards the end of October. DNA Genetics have produced another strain of their Sour Diesel Seeds line with the G13 male in the mix, why would anyone want to pass this Cannabis Strain up. The best of both worlds, the classic Haze flavor mixed with Sour Diesel and the G13 yield. This plant has an amazing mix of Haze n Sour!